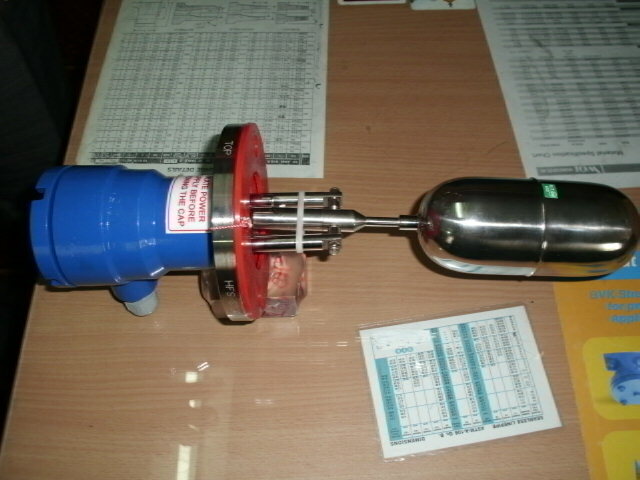 Low Level Switches, also known as side mounted switches or float level switches, help in maintaining minimum levels of any liquid or gas in a vessel or tank. These switches are programmed to set off an alarm when the level reaches the minimum safe level and automatically shut the flow from the tank. We are a preeminent manufacturer and exporter of this product based in Chennai, India.